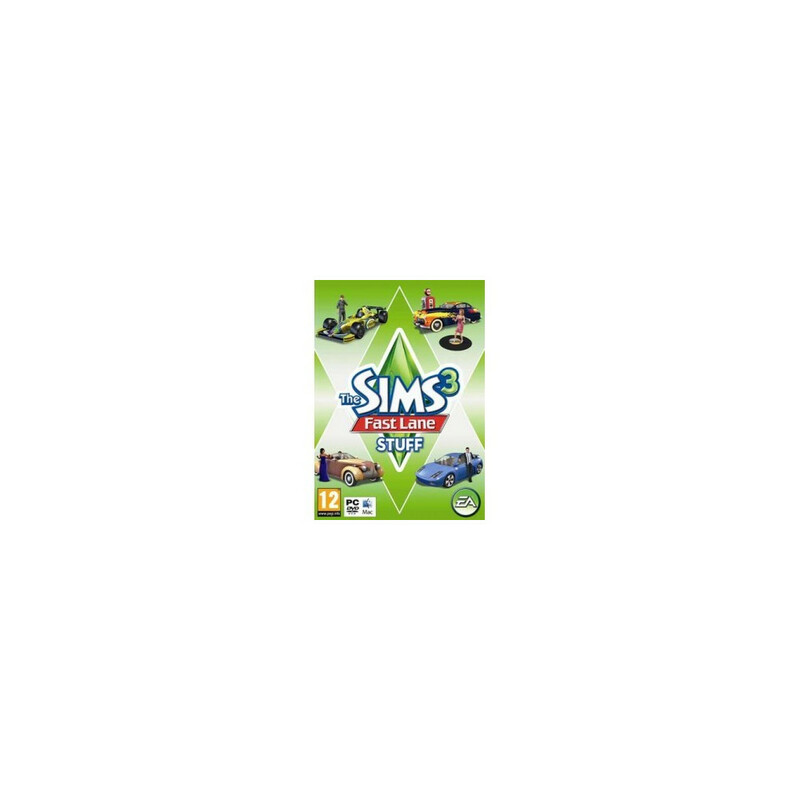 As the first stuff pack dedicated to vehicles and the fast-lane lifestyle, The Sims 3 Fast Lane Stuff pack allows you to choose from four different lifestyle options: racing, intrigue, rockabilly and classic luxury. 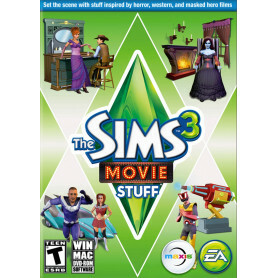 As the first stuff pack dedicated to vehicles and the fast-lane lifestyle, The Sims? 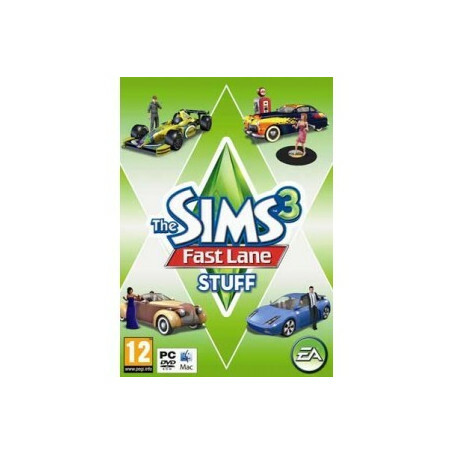 3 Fast Lane Stuff pack allows you to choose from four different lifestyle options: racing, intrigue, rockabilly and classic luxury. 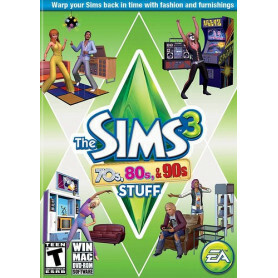 Each one offers unique items to outfit your Sims with the newest fashions, home furnishings and vehicles. 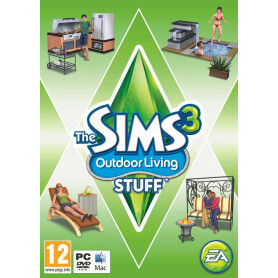 Now your Sim can create the ultimate garage where they can store their hot rod, professional racing car or even their motorcycle. 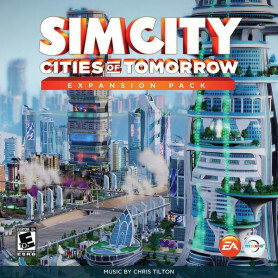 For example you can give them a sponsor-laden racing jumpsuit, neon wall sign, trophy case, workbenches, tool boxes and loads more! Give them the ride they've always dreamed of, and the lifestyle to go along with it. 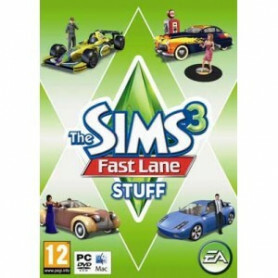 With The Sims 3 Fast Lane Stuff pack, create the ultimate experience for the car enthusiast in you.